The GT VLRCOE and AHS Student Chapter will host the Bell Textron Job Info Session and Seminar on Wednesday, September 13 from 5:30 pm – 6:30pm in Guggenheim 442. Pizza will be provided! 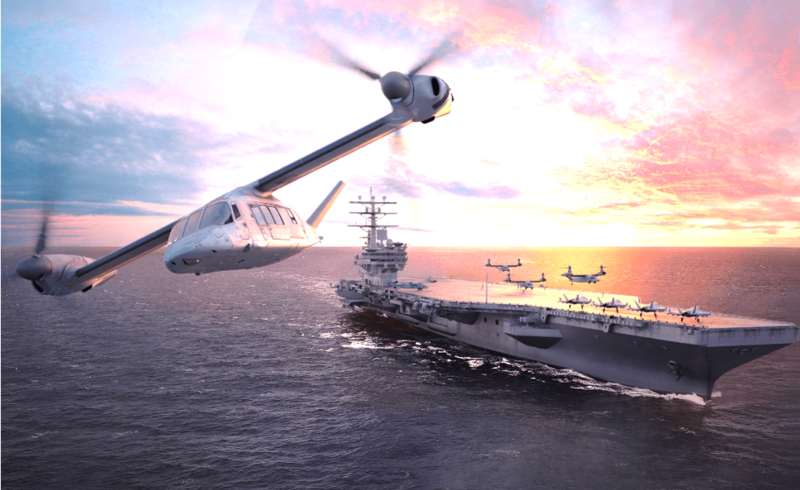 Whether it’s Bell Helicopter’s next generation Tiltrotor or developing the world’s first Fly-by-wire commercial Helicopter – the physics behind vertical lift remains the same and the future looks bright!